This is my second pair of R-Skin's and I love them. Why a second pair? because I will race these skis with the right conditions. 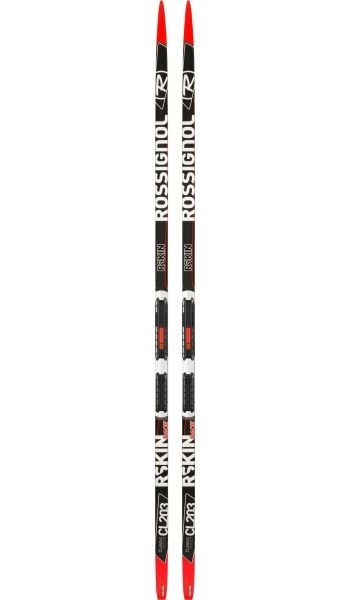 Fast, great kick and I tested all the skin skis and the Rossi's just spoke to me! The only downfall is I ski these all the time and I am forgetting how to kick wax!